We are pleased to be hosting a Nature Valley Big Tennis Weekend on Saturday 18th May. Come along to Cornwall's only indoor tennis centre and join us for a variety of FREE fun coach led tennis sessions for all the family - something for all ages and abilities. We look forward to seeing you on the tennis courts. Simply sign up for your preferred session below or just turn up on the day!! We are pleased to be hosting a Nature Valley Big Tennis Weekend on Sunday 19th May. Come along to Cornwall's only indoor tennis centre and join us for a variety of FREE fun coach led tennis sessions for all the family - something for all ages and abilities. We look forward to seeing you on the tennis courts. Simply sign up for your preferred session below or just turn up on the day!! Tots Tennis Junior - Have a go! Mini Tennis (6 - 11 year olds) Adult Coaching - Have a go! Heron Tennis Open Day, Newquay, Cornwall. Come and enjoy free tennis throughout the day. The day will include taster sessions for Toddler tennis, mini tennis for 5-10 year olds, Junior tennis for 11 years +, Adult tennis, Cardio tennis, Disability tennis, kids and adult Yoga, and Zumba. Whirlwind Sports will have the latest rackets to demo, free table tennis and free court time in the afternoon. All ages and levels are very welcome. The aim of the day is to experience all Heron Tennis has to offer. 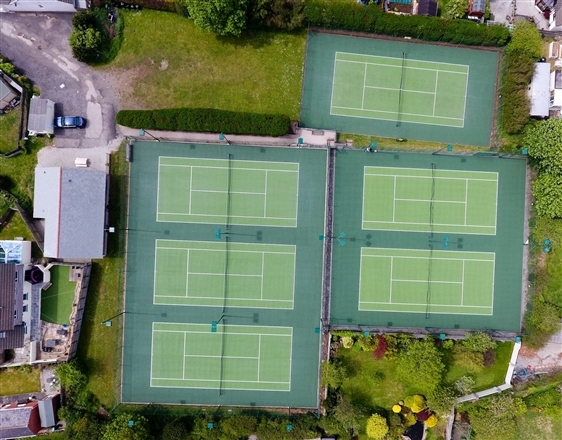 Come and play at our lovely tennis club in Veryan, on The Roseland, Cornwall. Join in the tennis (all equipment provided), we just ask you to wear non-marking tennis type shoes. All welcome to play or just watch. Refreshments provided. Fun filled sessions for all the family, ages and abilities. Come along and join in. Please email for a full list of events and schedule for the day. Open Day at Mannamead Lawn Tennis Club. Enjoy some great quality tennis coaching provided by the team at Top Bounce Tennis with fun activities on offer for all the family. Come and enjoy the real Wimbledon experience on Plymouth's only grass courts and try your hand on the excellent all weather surfaces. Free Tennis for all. Coaching or free play available, please book a place so we know you are coming, great opportunity to find out about Redruth Tennis Club. 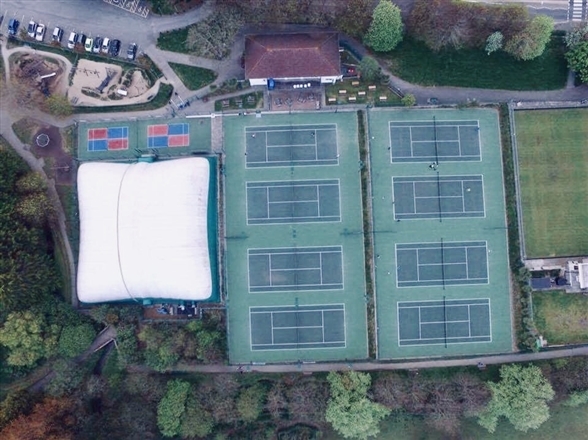 Come to Plympton Tennis Club's Open Day (part of the National Nature Valley Big Tennis Weekend 2019). All are welcome to come and try tennis - Mini nets & courts for all ages. Come and try the ball machine session! Discounted membership offer for new members available on the day. More details to follow soon. BOOKING ADVISABLE for some sessions. Try tennis FOR FREE and experience fun for all the family! Start with some Wacky Wall Challenges; then try your hand at Mini Tennis before moving on to the full court game. 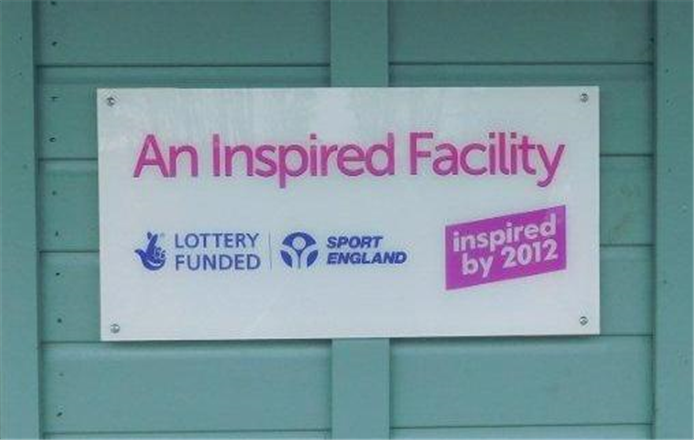 Held on our fabulous indoor carpet courts, we can guarantee you’ll play whatever the weather! About the day Try tennis FOR FREE and experience fun for all the family! Start with some Wacky Wall Challenges; then try your hand at Mini Tennis before moving on to the full court game. Held on our fabulous indoor carpet courts, we can guarantee you’ll play whatever the weather!